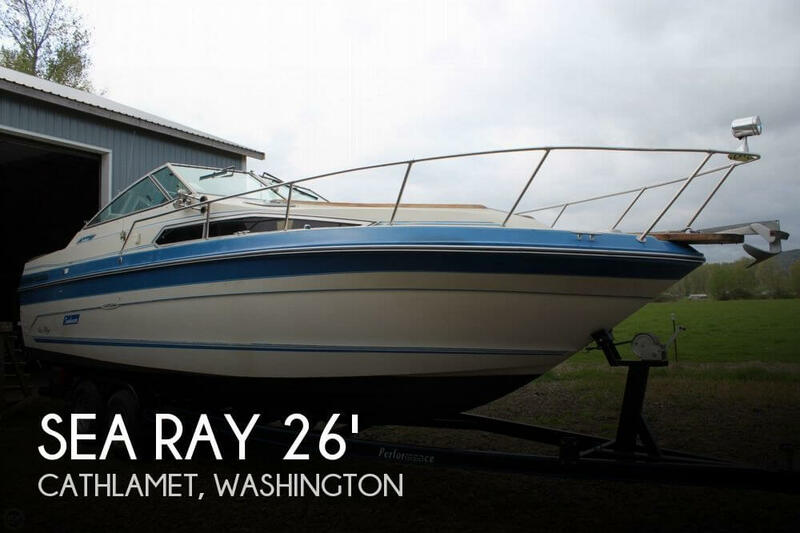 ITEM IS LOCATED AT M & P MERCURY - BURNABY -- This 2004 Sea Ray 480 Sedan Bridges is one of the best valued 50Ã¢ÂÂ boats on the market today with an overall length of 51Ã¢ÂÂ 2Ã¢ÂÂ and a beam of 15Ã¢ÂÂ 3Ã¢ÂÂ, she really has that big boat feel when you step aboard. 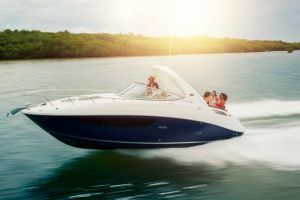 With a major engine overall recently completed in the summer of 2018 and a full generator service, this meticulous owner has kept all her systems up to date and operational, Bonhomie will ensure years of enjoyment on the water for you and your friends and family. 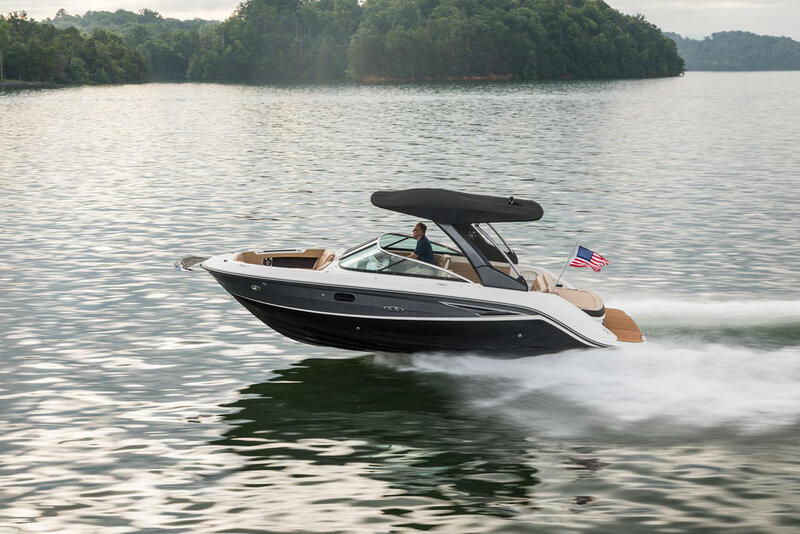 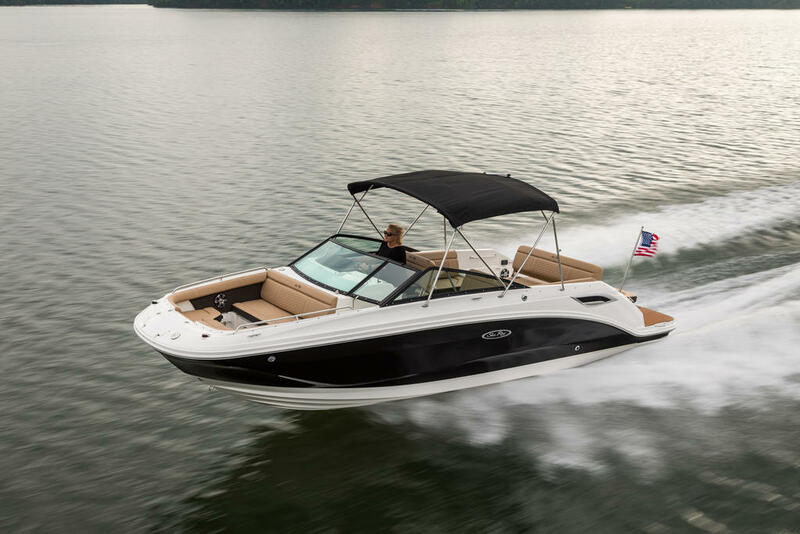 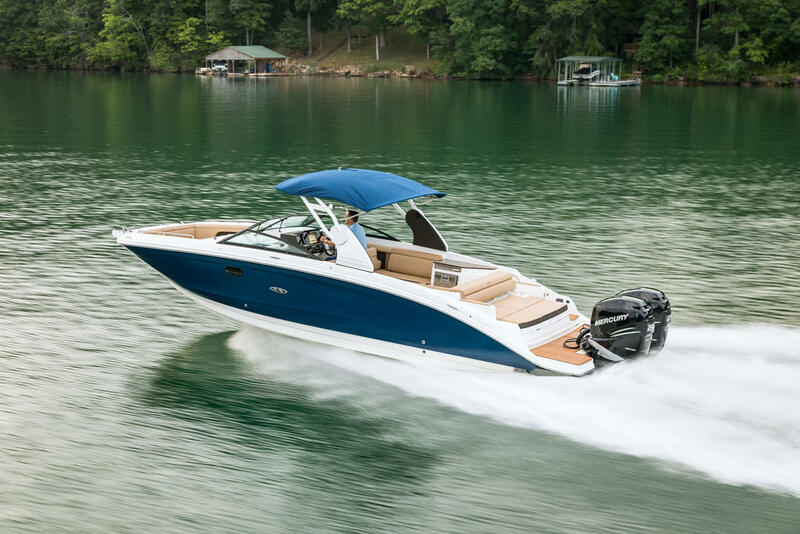 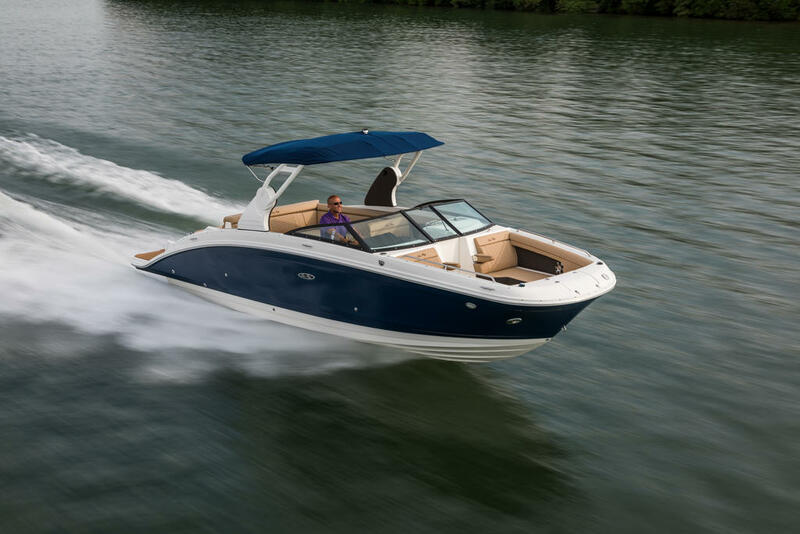 The signature stable ride you come to expect from Sea Ray does not disappoint with twin Cummins QSC-11 shaft drive engines. 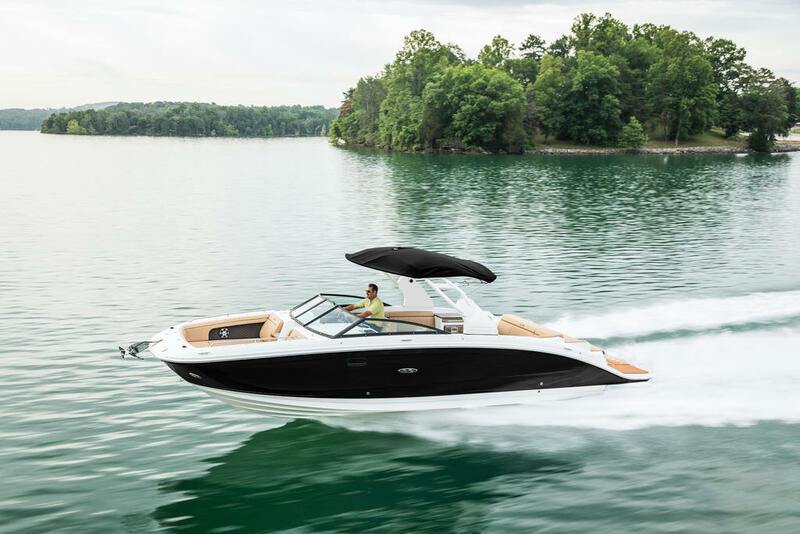 She has power to spare and will a provide a comfortable, reassuring ride whether you are crossing the straight for the weekend, adventuring to desolation sound for the summer, or simply cruising the bay out for an afternoon cruise. 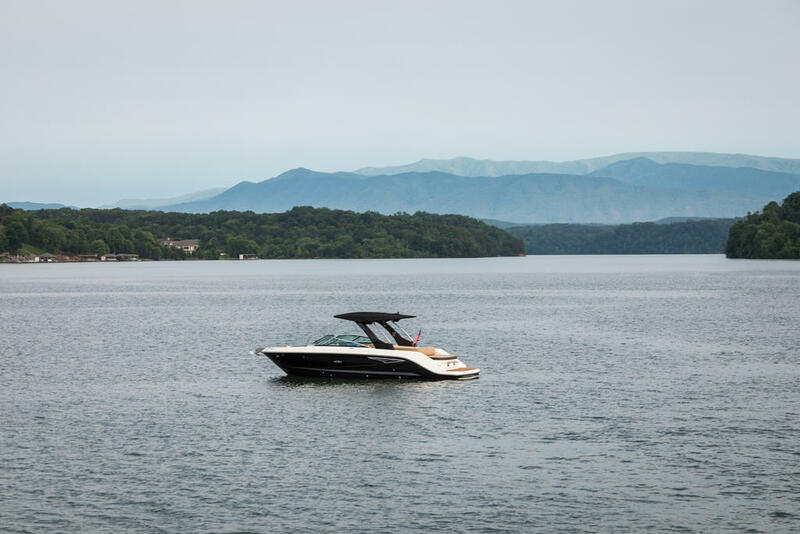 If your adventures are closer to home and you envision yourself spending more time at the dock, Bonhomie has an excellent tournament style flybridge where 8 plus people can gather. 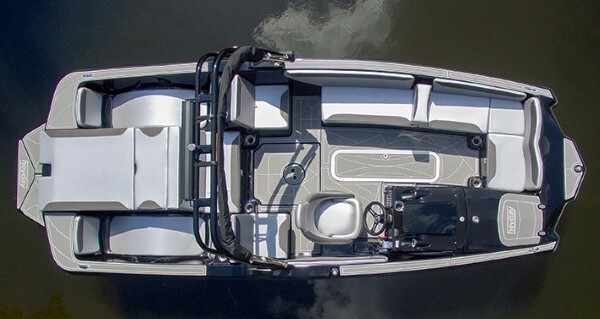 There is also an expansive cockpit area where even more people can get together or you can stretch you legs out and relax. 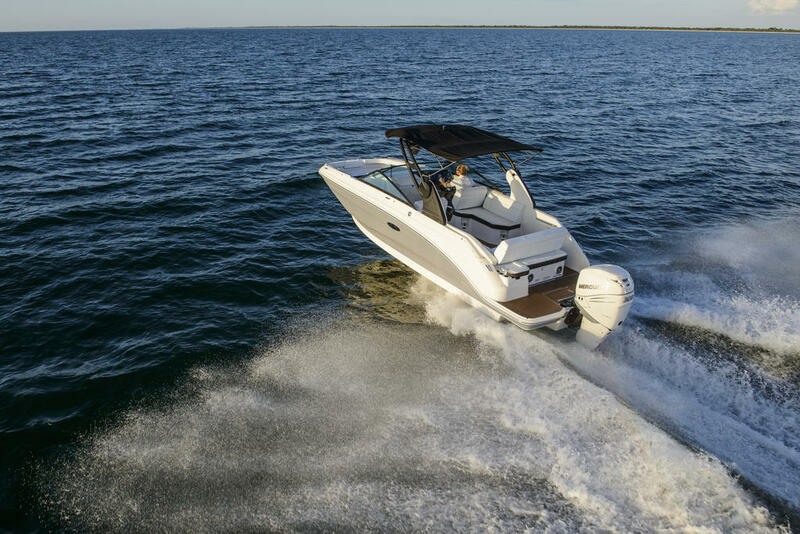 Since Bonhomie is a 480 Sedan Bridge, there is no lower helm, which allows for more interior space. 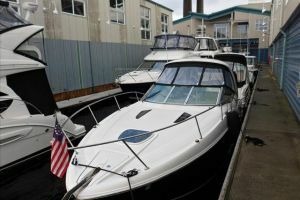 There are three staterooms below, and an electric slide out couch for a combined 8 berths. 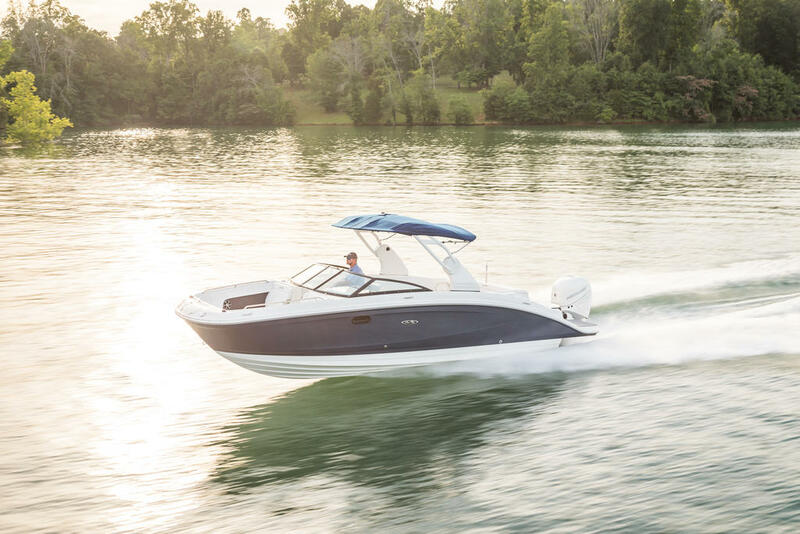 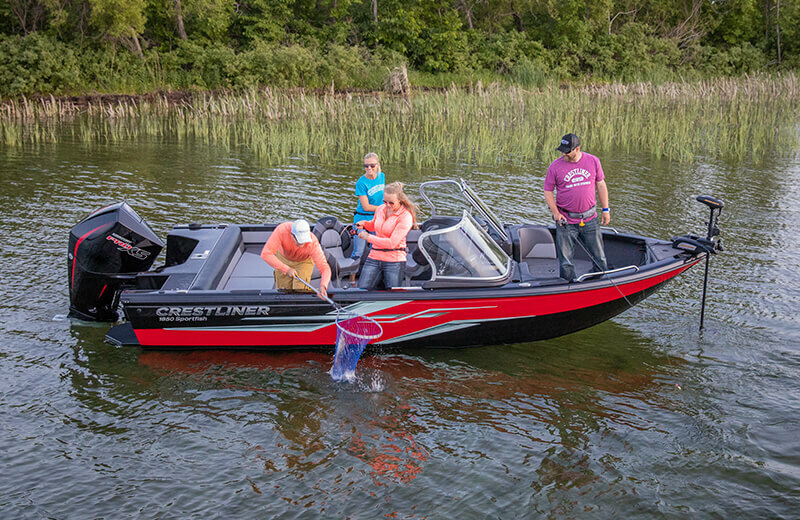 With the included tender and outboard, your adventures can extend from the dock or cove to anywhere your heart desires.